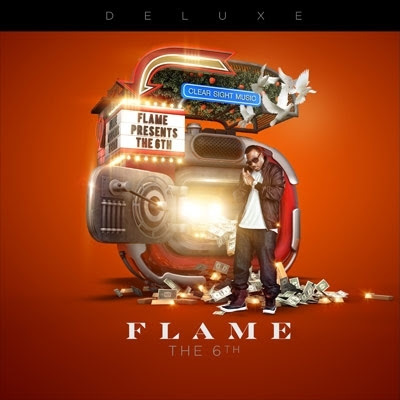 Clearsight Music is releasing a deluxe version of FLAME's album 'The 6th' on March 6th, 2013. The deluxe version will be called 'The 6th: Man On Fire'. This single is called 'Clear Sight Music' and it's a banger. You know, that good good trap music. Check it out. Dope dope dope. His flow, the beat, all bananas.